People generally think of gruits as un-hopped beers. But we like to think of them as beers that are free to contain a larger number of ingredients than your modern American brews, beers not limited by the archaic strictures implemented by 16th century imperialists with monopolies on hop growing. So we let our imaginations run - as, I'm sure, did the world's earliest brewers. Below are some, but by no means all, of the ingredients we like to use. Lemongrass imparts an earthy-citrusy note in beers and is used in many cultures to treat stomach ailments. It is antifungal and helps to strengthen blood vessels. 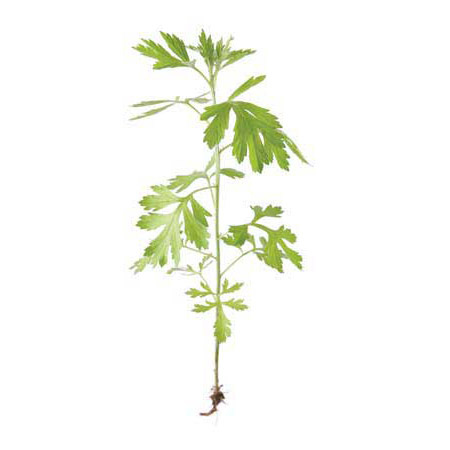 Wormwood has been used for everything from relieving bilious melancholy to curing jaundice. Famous for use in absinthe, the plant has been regarded with unfounded skepticism since the early 1900s. Said in India to be a holy root, Turmeric is high in antioxidants. It is also traditionally used to make dye for the robes of Buddhist Monks. Mugwort is among the most traditional gruit herbs. Famous for enhancing the vividness of dreams in sleep and Shamanic Journeying. Found wild in many parts of the world, including Los Angeles. Sage, a common culinary herb, imparts a soft, sweet, and savory aroma. It contains anti-oxidants, and is a known memory enhancer. 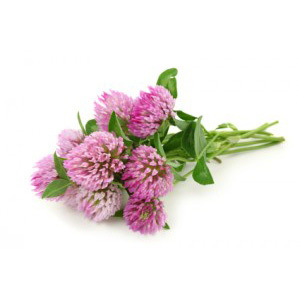 Traditionally used to treat cancers, Red Clover Blossom has a sweet grassy aroma and flavor. It was once burned on Chinese altars, and is still used to alleviate coughs. Marsh Rosemary is one of the classic Gruit herbs, used since the Middle Ages in beer brewing. Traditionally used as a remedy for puncture wounds. St. John's Wort has been used historically to exorcise evil spirits and remove melancholia. It is still prescribed today as an anti-depressant - boosting interest and self-esteem. 3000 year old pottery sherds from Scotland contain traces of fermented Heather. The recipe was so sacred, supposedly only the King and his first born knew it. It's entwined into Scottish mythology. Hops is the most common bittering agent in beers today. It was just one of many plants used historically until the Reinheitsgebot of 1516 declared that beer can contain only water, malt, and hops. The Juniper berry was imported to ancient Egypt and found in the grave of Tutankhamun. It has been used since time immemorial in alcoholic beverages, including gin and the now extinct giniver. Rosemary, whose name derives from the Latin "dew of the sea." Traditionally used to improve brain function and drive away nightmares. Is a classic culinary herb in many cultures. Earl Grey Tea is a black tea flavored with the rind of the bergamot orange. It made its way to England via China, though through what chanels is unclear. 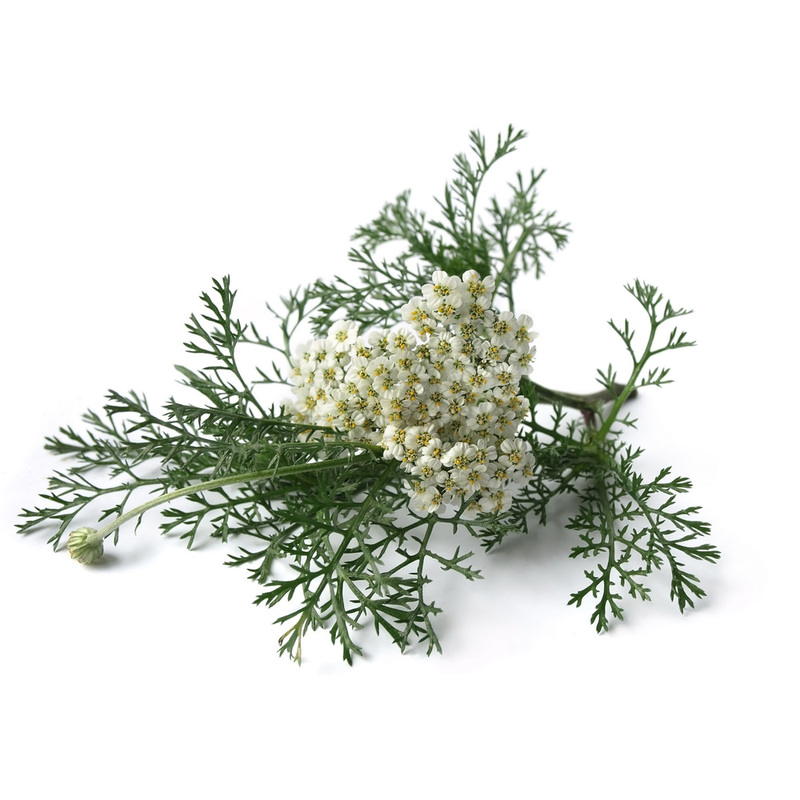 Yarrow, whose latin name derives from Greek warrior/healer Achilles, found use in spiritual and military healing practices. In China, the stalks are used as randomizing agents in I Ching divination. Eucalyptus, an invasive species to CA, is native to Australia. Not a good source of lumber, they are beautiful, some species being delightfully aromatic. The leaves impart a fresh, minty character. The so-called Hatch Chile, named for Hatch, NM, was originally from pre-westernized Central and South America. They weren't cultivated in the SW US until Spanish colonialism.